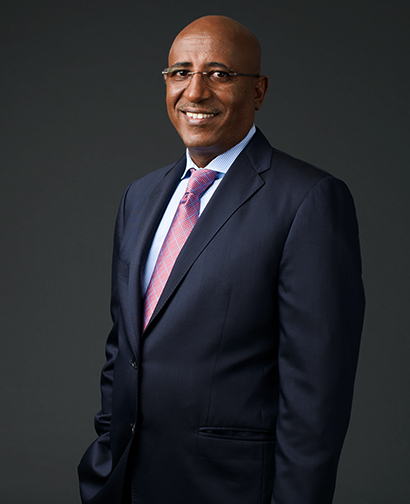 Bruk Alemayehu is Senior Vice President, Chemical Medicines for USP. He leads all scientific activities related to the development and maintenance of USP documentary standards for small molecule drugs. He is responsible for developing and executing the operational strategy for documentary standards, including all aspects of new monograph development and revision, monograph modernization, and the USP-NF. Bruk also serves as a co-lead for the Chemical Medicines Program Unit Team and leads a team of direct and matrixed reports. Bruk has been at USP for over 6 years and served in a variety of scientific leadership roles, including Vice president of Global Standards Management and Operations,. In this role Bruk oversaw the Reference Standard Evaluation and Reference Standard Technical Operations teams. Additionally, he led Portfolio & Project Management activities for documentary and reference standards development across USP’s Science Division and Global Laboratory Operations and the effort to obtain reference material candidates from the pharmaceutical, food, and dietary supplement industries, as well as other partners throughout the world. Bruk holds an M.B.A. in Pharmaceutical and Healthcare Business from the University of the Sciences in Philadelphia, and a Bachelor of Science in Chemistry from Addis Ababa University.